2014. 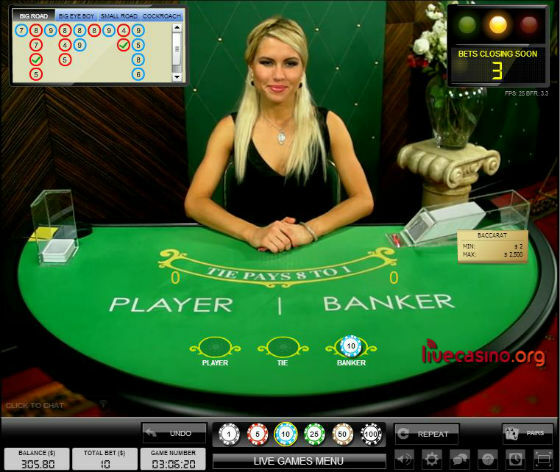 Live casino developer Media Live Casino will operate the game capture and delivery technology. Otherwise, BetVictor will have autonomy over studio design and dealer management.